Kushalbagh Marbles is the leading manufacturer, supplier and exporter of Gwalior Mint sandstone. We are exporting Gwalior Mint sandstone to over 20 countries all over the world. 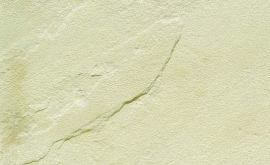 We supply Slabs, Tiles and other cut sizes of Gwalior Mint sandstone. To fill out the enquiry form, please click here to get the best quotation for Gwalior Mint Sandstone.